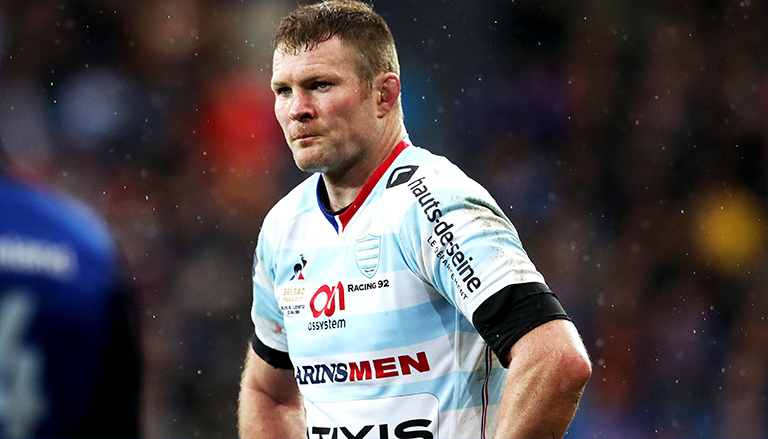 French giants Racing 92 came crashing back to to earth this evening as they were hammered at home by rivals Clermont Auvergne in round two of the Top 14. The Parisian side came away with an impressive 9-25 away win at Toulon last weekend, but were dismantled by Clermont today, losing 17-40 in a very one-sided affair. Former Munster and Ireland lock Donnacha Ryan may have been on the losing side this afternoon, but he left his mark on Clermont prop Loni ‘The Tongan Bear’ Uhila with this monstrous hit. Fellow Irishman Simon Zebo also managed to get on the scoresheet in the final moments thanks to some excellent work by Teddy Thomas.